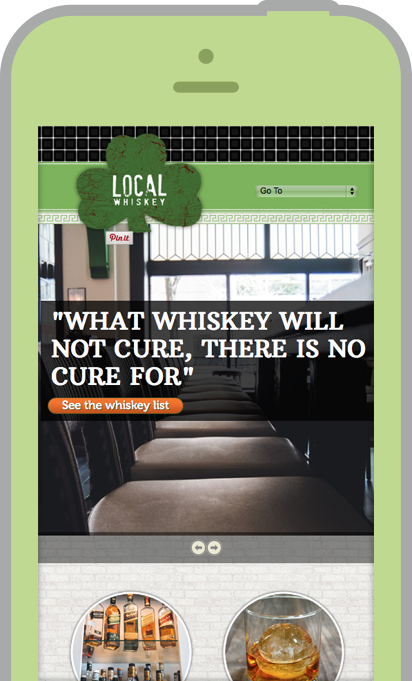 Local Whiskey were brand new to town and wanted a website to announce their presence while withstanding growing pains. 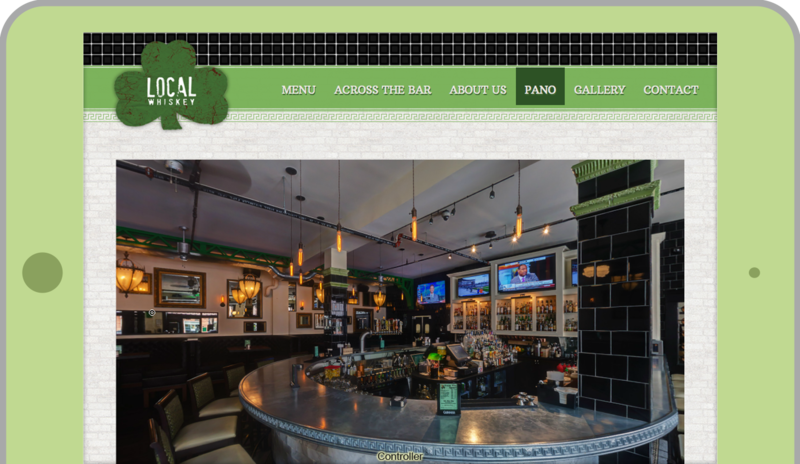 3twenty9 designed an esthetically on point site with a straightforward CMS to update menus in real time. Local Whiskey set itself apart from other downtown State College bars by building a broad selection of fine spirits and great beer. It's also a great place to catch a game with a unique and classic pub menu. 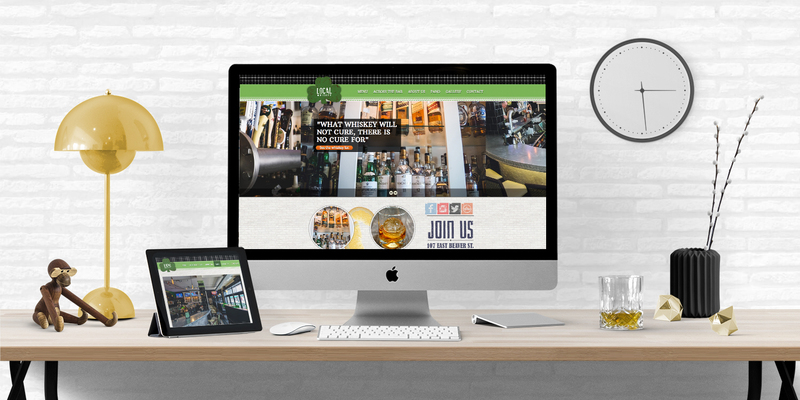 Some of Local Whiskey's menus can change quite often over the course of a month or season, so 3twenty9 chose a CMS system that was easy to use and update, with a website design that very closely mimics the in-facility experience.